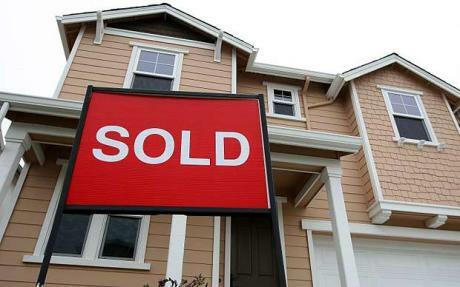 June Home Sales Rise Again! Demand from first-time home buyers continues to help drive activity in the residential real estate market. Please follow the link for more info.